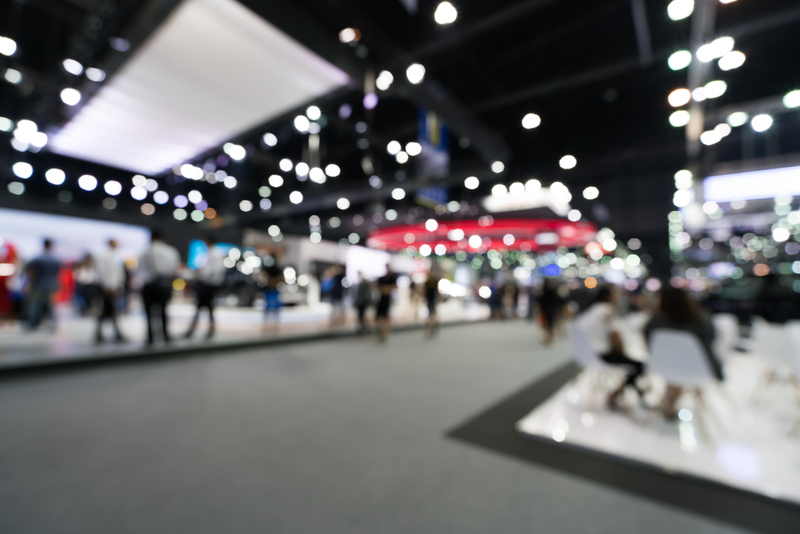 If you made it out to CES 2019 in Las Vegas, you may have noticed a significant focus on healthcare – and, specifically, connected health technologies, this year. If you weren’t able to make it to the massive annual show, which boasts more than 180,000 attendees and more than 4,500 exhibitors of which more than 500 classified themselves within the digital health space, here are some of the healthcare highlights from this year’s event. Perhaps most evident was the focus on data and how both patients and physicians can use it to create better outcomes. It’s a trend that follows the growth of connected health solutions, in general, allowing patients to become more involved in their own healthcare, while making it easier for providers to handle a growing elderly population and a shortage of physicians to treat them. Both conference sessions at the Digital Health Summit at CES 2019, and a host of connected health product releases were centered on data and patient engagement. Conference content included discussions about the evolution of healthcare, moving from appointment-based, in-office interactions to continuous care and maintenance programs using connected devices and patient-generated health data (PGHD). Other discussions focused on how physicians can effectively use the influx of data to develop more effective and efficient care programs. Many of the new products focused on older population groups, which, according to the Consumer Technology Association (CTA), are becoming increasingly interested in using technology to better manage their own health. CTA’s research shows that senior citizens are becoming much more open to the idea of connected health, with more than half expressing interest its use cases. According to the AARP, older adults (age 50+) are becoming more digitally focused and are already using technology to stay connected with family and friends. Furthermore, an overwhelming majority have a desire to “age in place,” which is likely to increase their willingness to leverage connected health technologies as they continue to be developed and made available by healthcare providers. Here are a few of the exciting new healthcare products that were introduced at CES 2019. Omron launched a new wearable blood pressure monitor, called HeartGuide. It’s a watch that features inflatable cuffs in its band and sensors to take blood pressure readings in just a minute or two. The watch includes storage for up to 100 readings but, perhaps more importantly, is able to upload the data to an application that can display blood pressure history with alerts for readings that require attention. Withings introduced its Move ECG, another watch product with integrated ECG monitor, which will allow users to monitor ECG readings along with their activity. The company says the product was specifically designed to detect atrial fibrillation and alert users if they need to see a physician, in which case the ECG data can be sent directly to the physician. W2ND launched its own wearable device, a heart rate monitor with ECG capabilities designed to report on hearth rate variability and lactate thresholds. VRHealth announced the first VR-based healthcare platform with and associated apps. The platform was a collaborative effort with the AARP Innovation Labs and enables remote monitoring capabilities for physicians and family members acting as caregivers to access healthcare data in real time and make adjustments to treatment programs based on insights from that data. Care Predict Home unveiled a wearable device for the senior population that uses kinematics to record and analyze daily activity and predict health conditions. Leveraging artificial intelligence, which is increasingly being used to develop innovative healthcare capabilities, the system is able to use data from daily patterns and behaviors to identify potential health issues. RxPense introduced a smart medication dispenser, which helps patients manage treatment programs and adherence to medication schedules. The connected device alerts physicians and other caregivers when patients miss their scheduled medication doses and includes sensors to capture vital statistics. These are only a few of the many new connected health devices that made their debuts at CES 2019. The trend is clear though. Patients are increasingly being given access to devices that will help them better manage their health and wellness with technology that has, until recently, only been available to healthcare providers. It continues the trend of healthcare becoming more patient-centric, with a focus on using real-time data to enable faster and more accurate health assessments and better outcomes. To learn more about how you can implement new connected health solutions, visit us here.